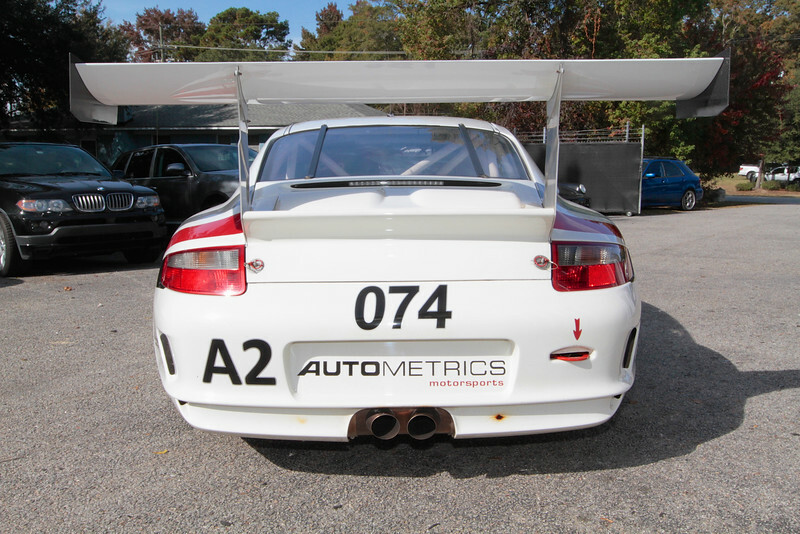 This 2006 Porsche GT3 Cup displays excellent cosmetic and mechanical condition; a result of recent body and aero upgrades along with engine and transmission updates performed at Autometrics Motorsports. 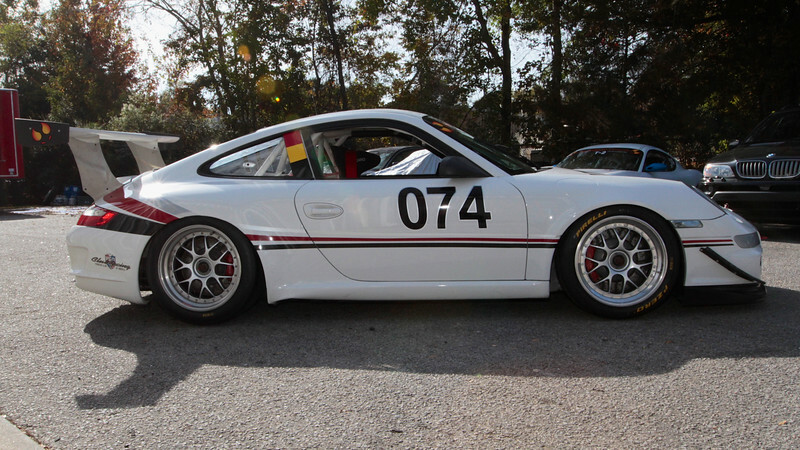 The GT3 is ready for immediate inspection and purchase at our Charleston, SC facility for SOLD. 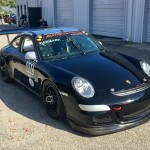 The fresh paint comes from recent bodywork to repair crash damage. 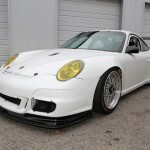 The quarter, rocker, fender and a little of the frame rail needed repair, but the structure of the tub was not damaged. 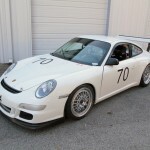 All repairs, bodywork and paint were performed to the absolute highest standard. 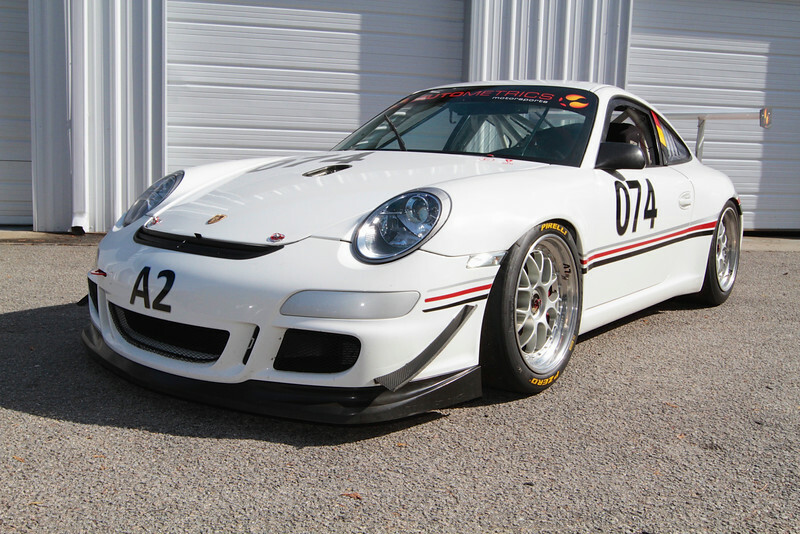 This GT3 is fresh and should go many hours without needing any significant expense. 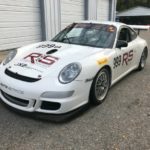 The potential of this car has been enhanced in almost every way, but none at the expense of the reliability and longevity that make the GT3 Cup a great choice for racers and track-day drivers of any level.